When you're in a car Kharb (Stuck) situation, don't panic: just call our expert car mechanic on road , contact our professional RoadMech 24x7 today. The worst has happened: your car battery is dead and you need a jump. Nobody is around to help with your jumper cables, and even if they were, the idea of asking a stranger sounds dangerous to boot. Don’t worry – RoadMech has the spark you’re looking for. Just dile 9136208011 jump start service provider to let you know when help will arrive, as well as the estimated cost of the service. New Delhi & Jaipur ,India. Changing your motor oil and filter on time is the easiest and best way to maintain the health of your vehicle. Check your tire pressures regularly; under-inflated tires give poor gas mileage and significantly reduce the life of the tire as do over-inflated tires which can also cause your vehicle to have a stiff and harsh ride. 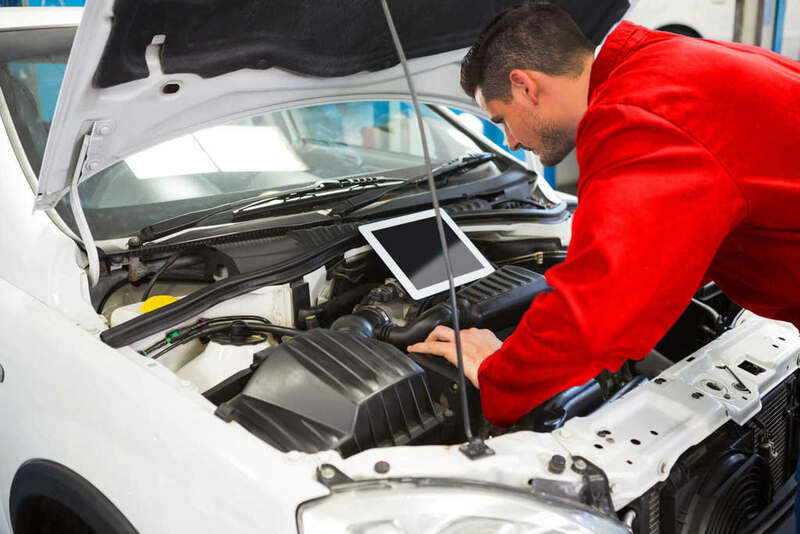 Make sure you are familiar with the service interval requirements of your vehicle. Many cars have timing belts that need to be replaced at 60k or 90k mile intervals. Failure to replace this belt on time can cause thousands of dollars of damage to your engine. Catch Us On FB !